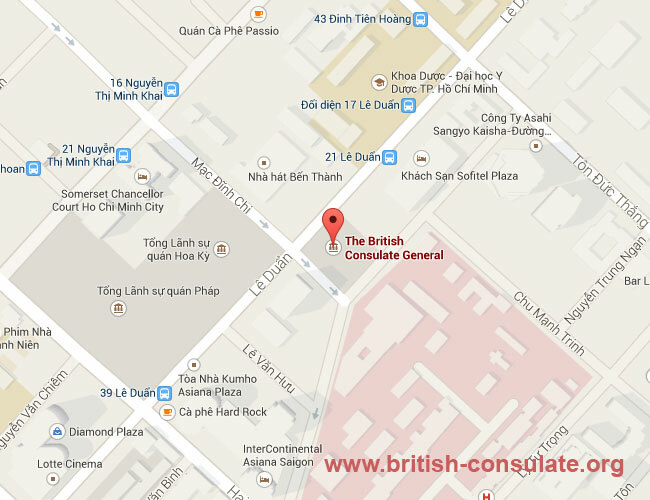 If you live in Vietnam or are visiting Vietnam then you can see advice and assistance from the British Embassy in Hanoi or at this British Consulate in Ho Chi Minh City. The contact details for the Consulate has been listed below. If you want to apply for a UK Visa then you need to see the listing for the British Embassy in Hanoi with the visa application timelines here. Contact the Consulate for more information as there is a map, email address, street address and also their other contact details and operating hours. BNO was never meant to be? BNO Passports – Will it work?